It continued to be a buyer’s market for real estate in Calgary last month, according to the latest numbers from the local real estate board. Sales figures continue to be depressed in part because of Alberta’s struggling energy sector, said CREB’s chief economist, Ann-Marie Lurie. “Recent challenges in the energy sector have weighed on consumer confidence over the past month. Combined with weakness in the employment market and further gains in lending rates, this is impacting ownership demand,” she said. The citywide benchmark price was $422,600 in November, nearly one per cent lower than the previous month — and more than three per cent below last year’s levels. 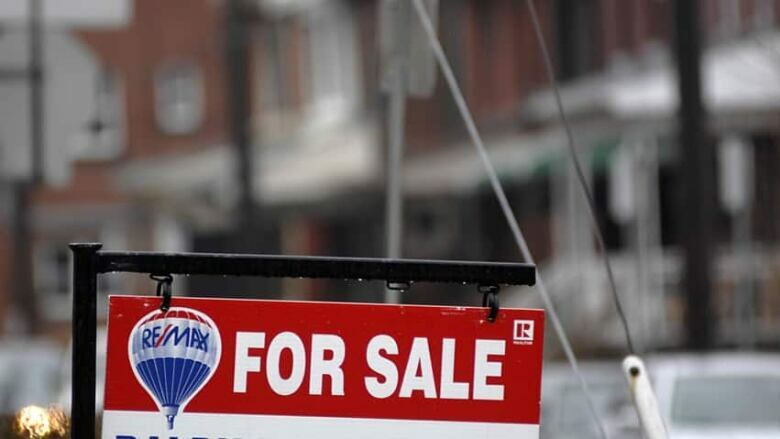 New listings dropped by seven per cent in November compared with last year. Sales so far this year were down in all price ranges, except for homes priced below $200,000, which now accounts for nearly six per cent of all sales. The largest decline in sales has occurred in the $600,000 to $999,9999 range, CREB said. “In any market, affordable product is always desirable,” said CREB president Tom Westcott. In the apartment sector, 2,557 units have sold so far this year, five per cent lower than last year and 21 per cent below long-term averages, CREB says. Inner-city condos accounted for 48 per cent of that sales activity. Attached home sales were down 16 per cent year over year at 3,344 units sold, and 14 per cent lower than the long-term average. CREB says oversupply is continuing to weigh down prices in this sector, with the benchmark price for a semi-detached home at $400,700 — a year-over-year dip of 3.3 per cent. Detached home sales in Calgary were down in all districts in November, with 679 units sold — 21 per cent below typical activity for the month. The benchmark price for a detached home was $486,000 in November — down three per cent over last year, and nearly seven per cent below the monthly highs recorded in October 2014.